Looking for an Accountant who does more than just crunch numbers? Arrange a consultation with one of our team to see how we can best help you and your business. We offer a full range of Accounting Services, from Tax Returns and BAS Statements to Small Business Advice and Support, and we charge competitive rates to minimise the impact of administrative costs on your business. Choice Accounting has built its reputation as a trusted Australian Accounting Agency by maintaining a personalised service for clients across all industries. 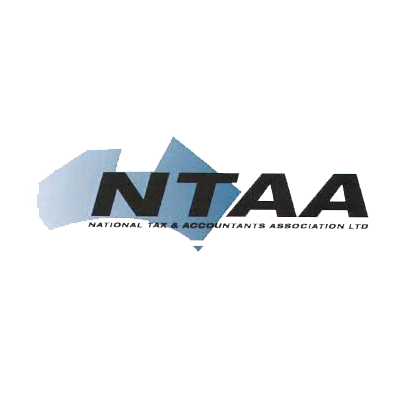 We specialise in providing expert advice and great customer service to Small Business, with a range of Accounting Resources that are both flexible and affordable. What would you like to discuss in the consultation? When is the best time for us to contact you and schedule a meeting?